Product prices and availability are accurate as of 2019-04-15 10:53:55 UTC and are subject to change. Any price and availability information displayed on http://www.amazon.com/ at the time of purchase will apply to the purchase of this product.
? 63 Inches Long. 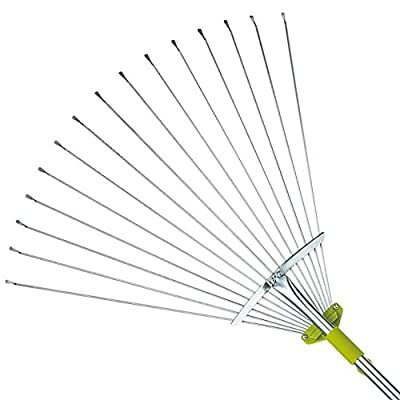 Similar rakes on Amazon are only 48 inches long. The adjustable head expands From 7 Inches to 22 Inches ? 15 Flat Tine Expandable Head. Adjust the rake width to a tiny 7 inchs for tight areas. This rake is designed to go in smaller areas that are difficult for conventional rakes. Expands to a full 22 inches. ? 3/4 Inch Zinc Plated Steel Handle that is zinc coated to prevent rust. ? 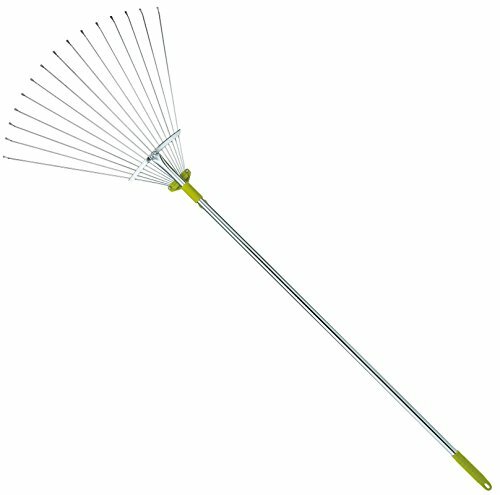 Very light weight and easy to use, the rake is an ideal leaf rake. 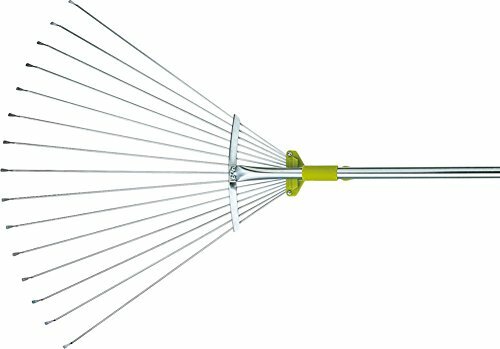 Note that it is not designed to be a heavy duty rake for rocks and heavy materials. ? 100% CUSTOMER SATISFACTION GUARANTEE - Order with confidence! 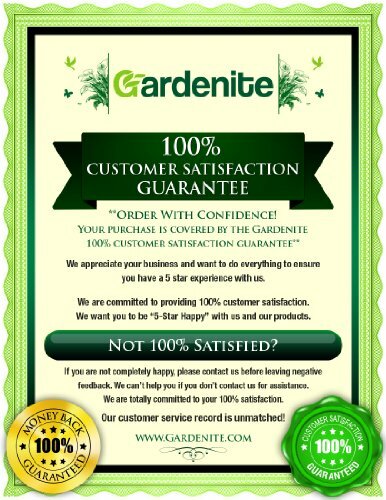 The Gardenite 100% customer satisfaction guarantee means exactly that. We will fix any problems quickly and to your 100% satisfaction every time! We are always available to help our customers. Our customer service record is unmatched!